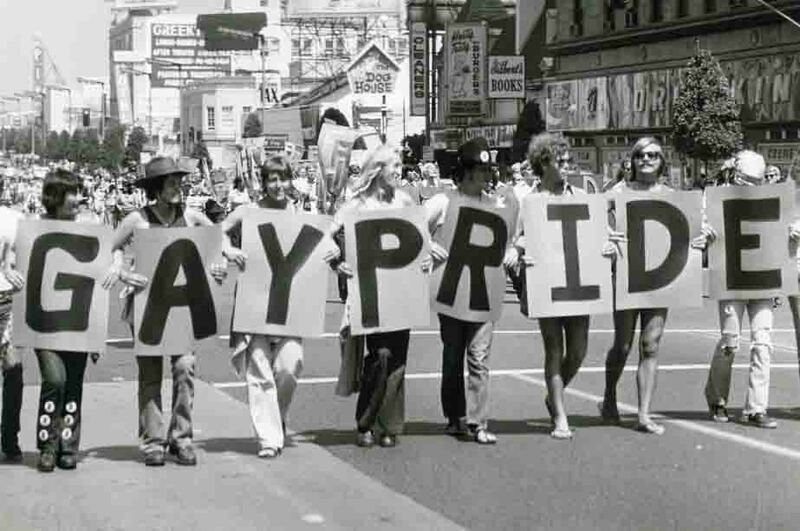 The world’s first actual gay pride parade that commemmorated the Stonewall riots a year earlier in New York city rolled along Hollywood Boulevard in June 28, 1970, attended by some 50,000 onlookers. The procession was officially sanctioned by the City of Los Angeles, but not without CSW founders duking it out with a homophobic L.A. Police Department (LAPD) to secure a parade permit. New York and other cities held unofficial “marches” but L.A. was the first city to have a police-approved event with a parade permit along with police protection.